Transform the way your body looks, feels and performs. creating a sculpted, lean and toned body. well being and your everyday life. 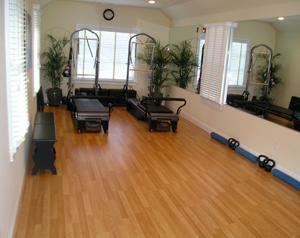 All pilates training sessions are private or done in pairs. we may include other forms of fitness training. qigong: healing with the mind breath and gentle movement, similar to tai chi. dance: move and be free to express your self.